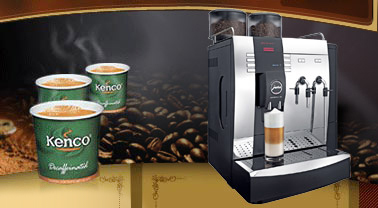 We are delighted to bring our first set of animated cleaning guides for your Rental Coffee Machines available from our partner website London Coffee Machines. 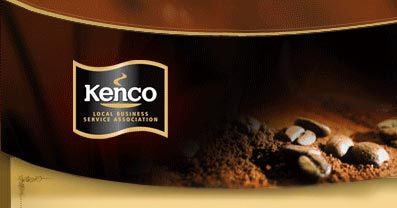 All machines, and particularly Commercial Bean To Cup Coffee Machines, require regular cleaning. Our experienced technical team always give training on how to keep the machines cleaned when we install them but instructions are sometimes forgotten, or staff change, and so the online guide prove to be an invaluable resource for our customers. The coffee machine-cleaning guides run through the various steps of the cleaning process, from daily maintenance to weekly and more infrequent tasks. The most common daily activities for keeping your Office Coffee Machines in great condition are emptying and cleaning the Grout/Capsule Bins and drip trays. This is more important on the volume of drinks the machine serves on a daily basis. This entry was posted in news and tagged Commercial Bean To Cup Coffee Machines, Office Coffee Machines, Rental Coffee Machines. Bookmark the permalink.